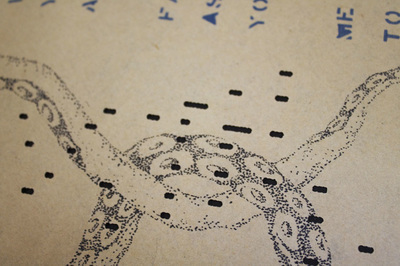 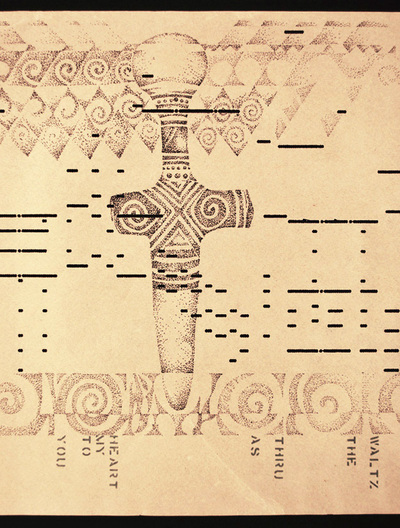 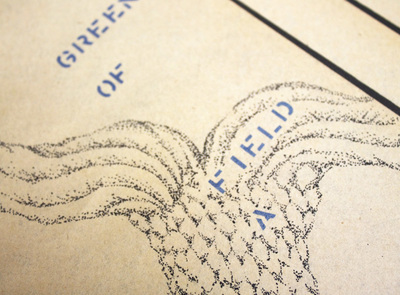 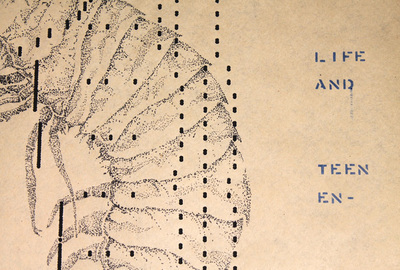 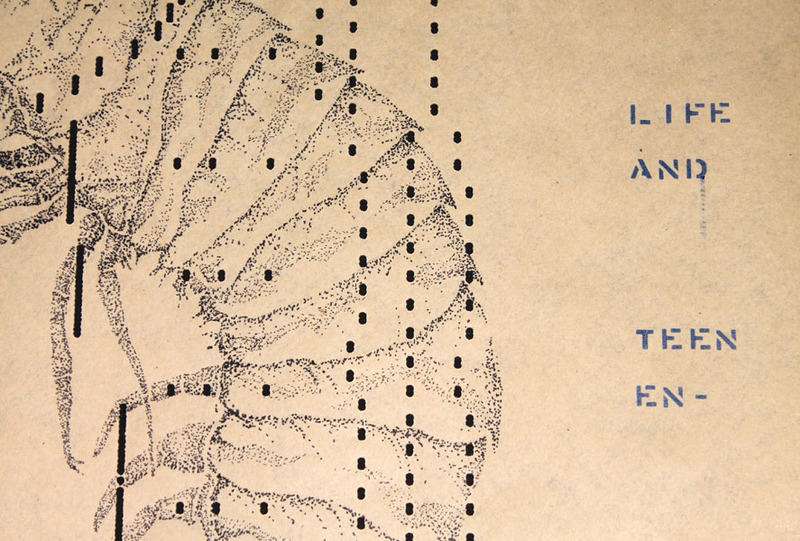 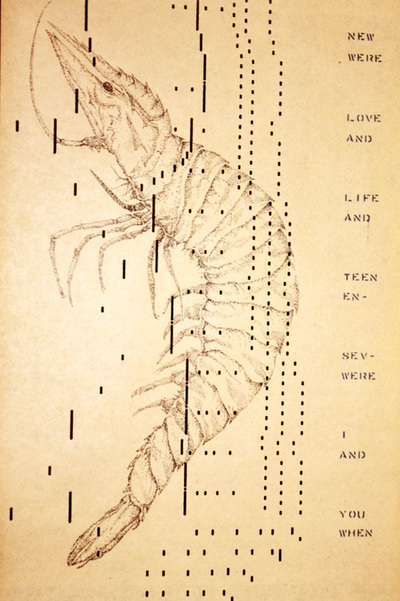 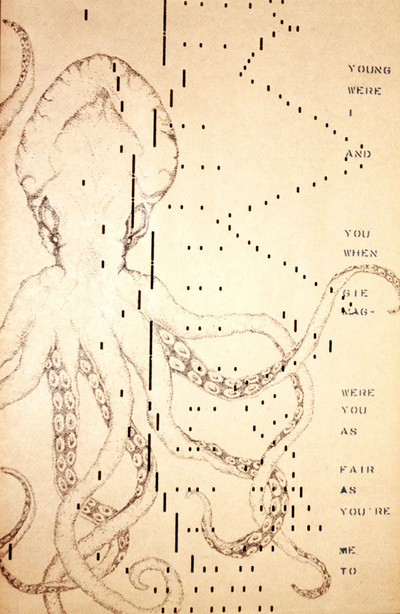 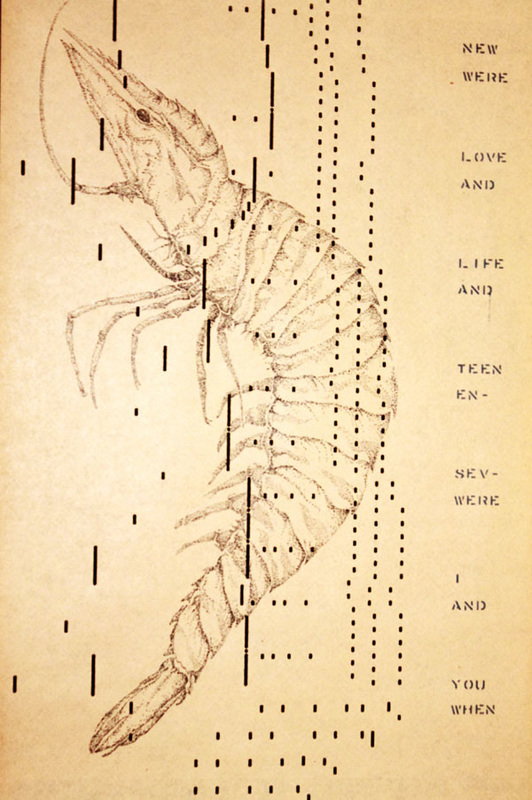 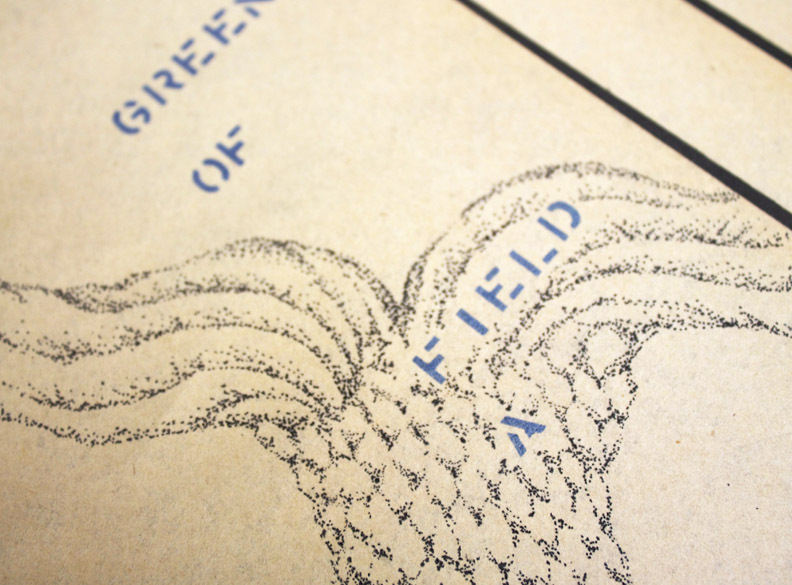 Drawings in stippled ink on player piano paper, a “pseudo-scientific” reference to realistic illustration, intended to depict something as vast as time, with the only the smallest mark possible. The drawings are a pseudo-scientific reference to anatomical and archeological illustration with images of both ancient and pop-cultural artifacts. 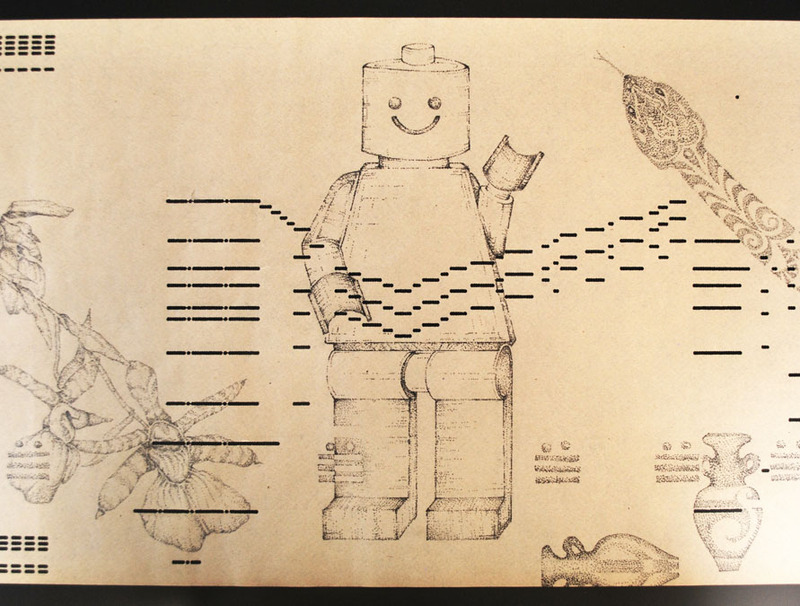 Cultural Artifact Series is a nod to “retro-techification”, the intersection of ancient technologies and the repurposing of information, helping to render information and the technology useless and simultaneously more meaningful. 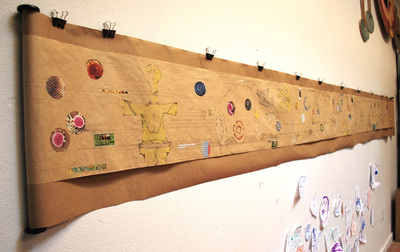 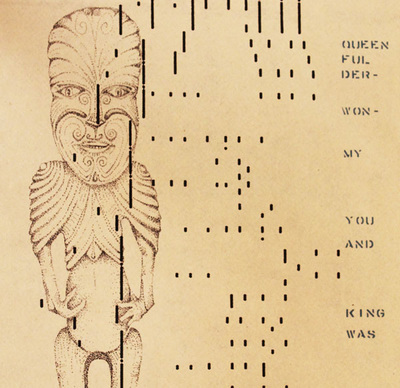 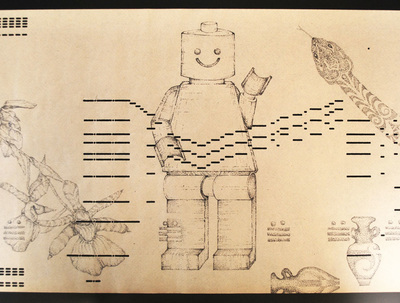 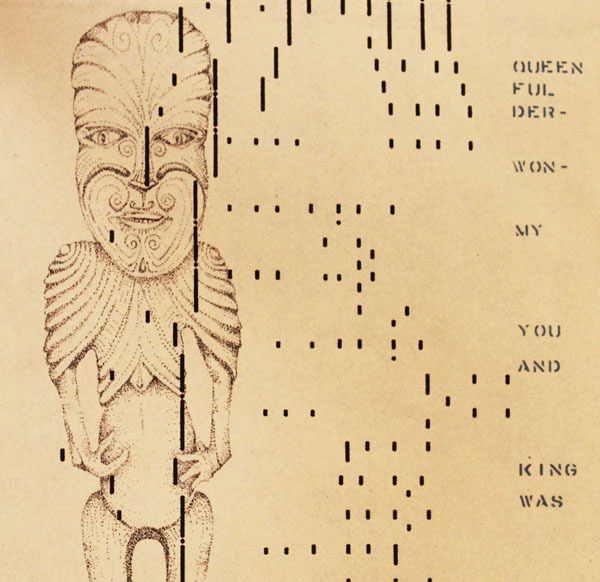 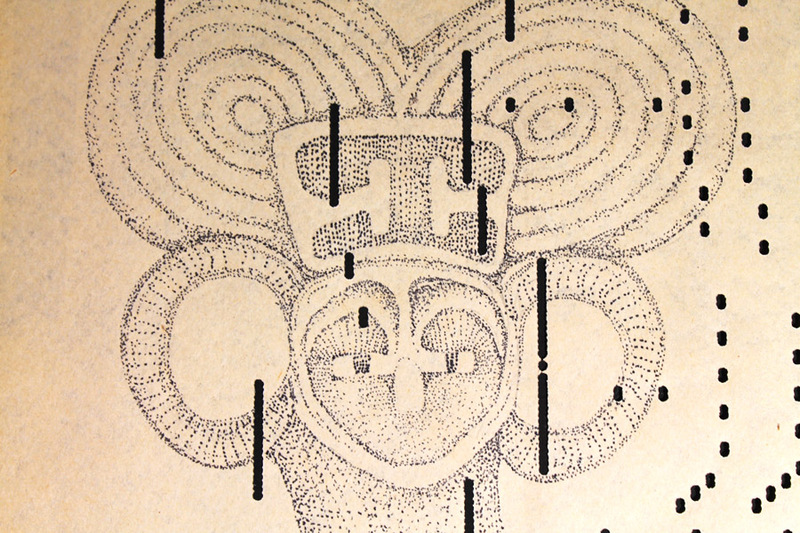 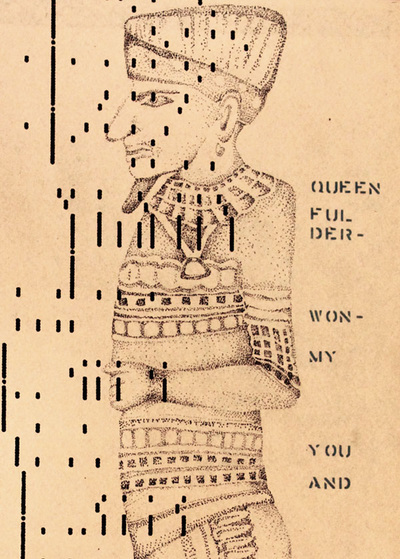 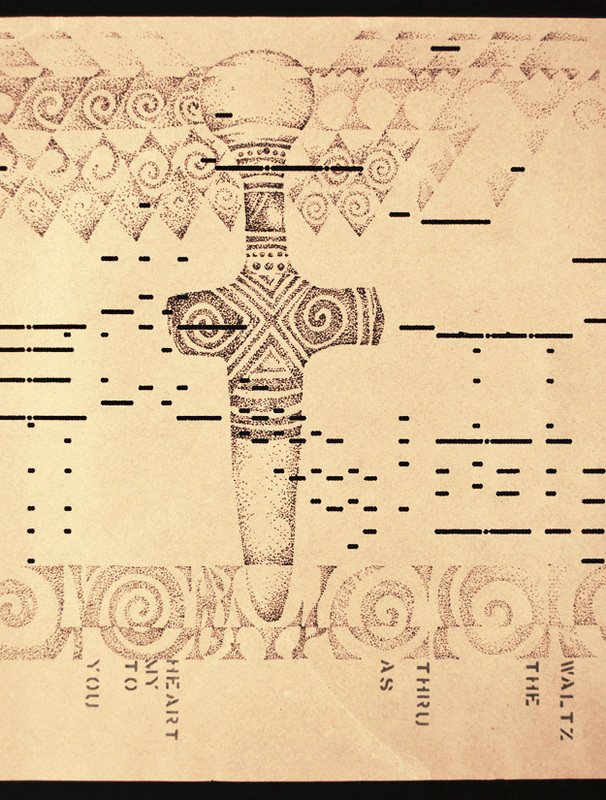 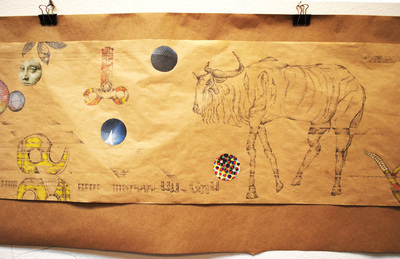 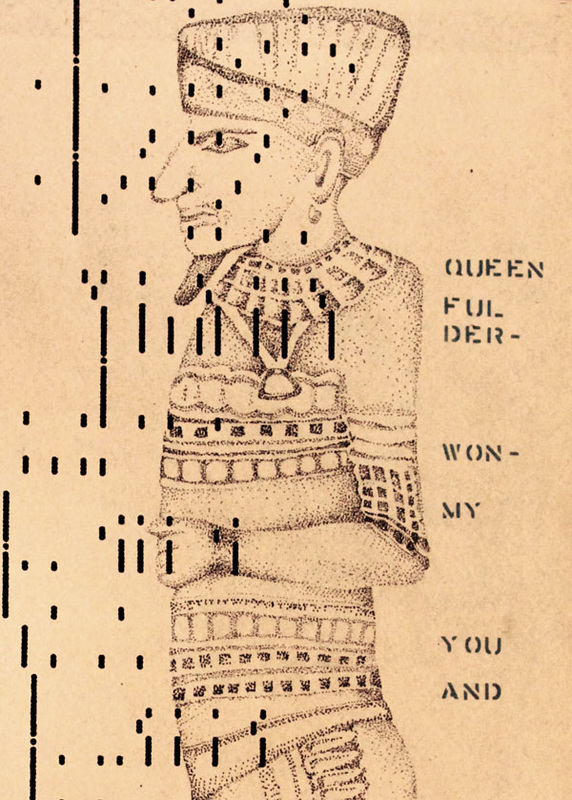 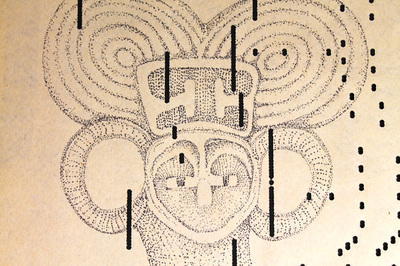 A series of obsessive drawings on player piano roll paper becomes a meeting place for Legoman and a Cycladic figure, and a modern day scroll inscribed with life lessons in song; “When You and I Were Seventeen” and “Que Sera, Sera”.